By the end of Labour Day, my Cowichan Valley campground looked like a ghost town. Seems when I turned out the lights that night the sun had set on summer 2018. The next morning after my best sleep in months, my focus had already turned to the fall season and an entirely new set of priorities, largely TIABC and industry related as opposed to my own business. With an upcoming annual general meeting (Nov. 1), I’ve started to transition responsibilities to TIABC’s incoming chair, Alroy Chan, whose day job is Senior Director of Corporate Development for Rocky Mountaineer. Alroy is well up to speed on the issues that matter to our industry and is eager to work with the board, staff and members on tackling industry challenges. 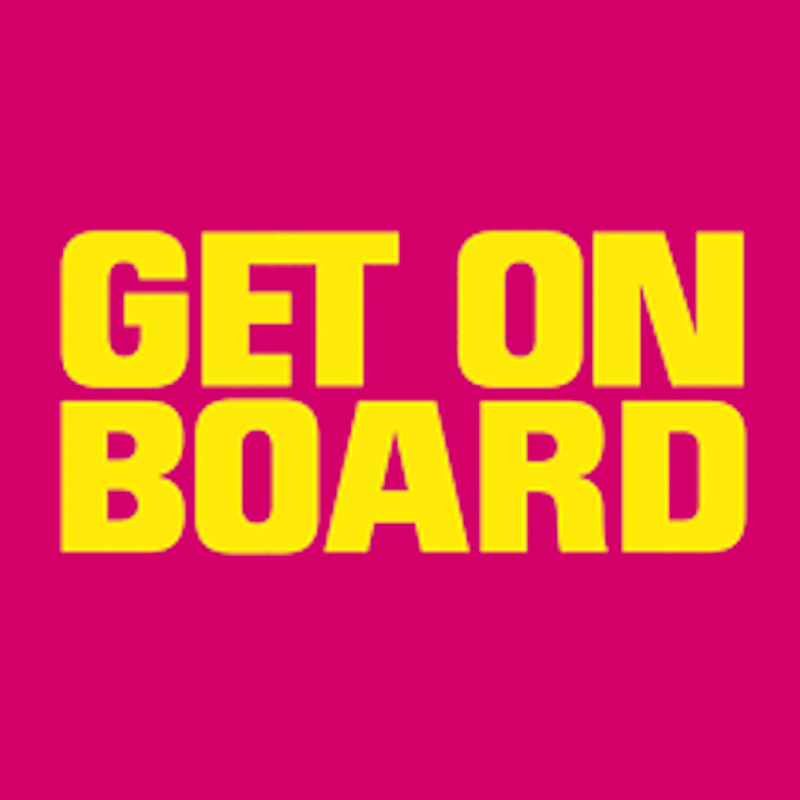 Also, between now and the AGM our board and committees are working on various tasks including identifying potential directors to consider applying their skills to the TIABC board starting in November. 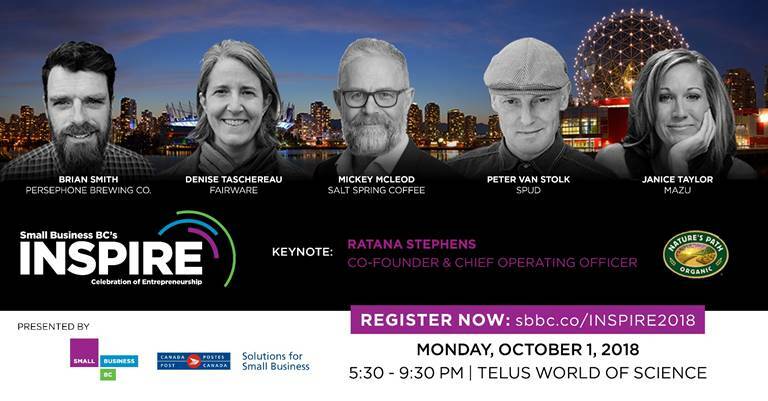 When possible, I hope to join CEO Walt Judas as he attends (in some cases as a presenter) all of the regional tourism conferences, as well as sector association meetings this fall. At the same time, he will be meeting with tourism industry leaders in each region to seek input and listen to concerns that will help guide TIABC’s policy and advocacy agenda in the days and weeks ahead. This week, the new Program Committee for next year’s BC Tourism Industry Conference met to discuss ideas for workshops, keynote speakers, themes and other components of the event. 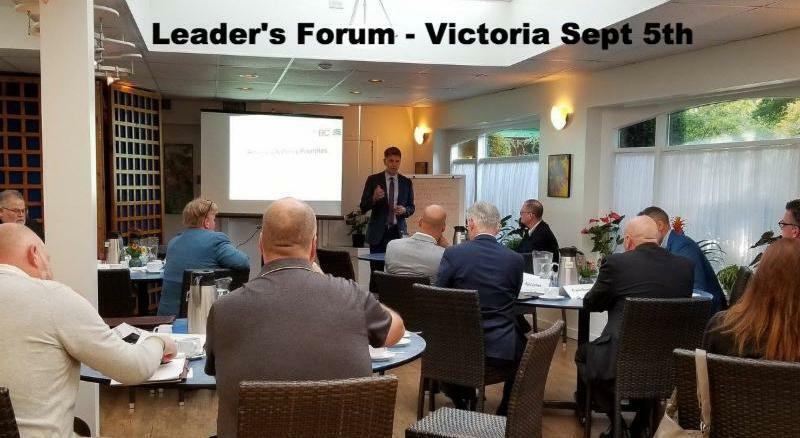 After reviewing the feedback from this past February’s event, our aim is to ensure we continue to provide the education, business opportunities and other benefits that delegates expect. Stay tuned for more details in the coming weeks. One other item to mention: We’ve long had the idea to host webinars on relevant and timely topics such as marijuana legalization, labour challenges and a whole host of important subjects. We’re now in a position to move forward with our plans. Please make sure to monitor TIABC’s social media channels in the coming days as we introduce the first of a series of webinars (details are still being finalized) for the benefit of members and stakeholders. I must confess, I’ve enjoyed the peace and serenity of an empty resort for the last 10 days, especially after dealing with difficult guests as a consequence of the wildfires and accompanying smoke over the last few weeks. Yet I know that a long string of restful nights is only a dream given the new season of plans and commitments. I keep telling myself…get back to work Jim. After all, there is so much to do…at least until I can officially pass the torch to Alroy. 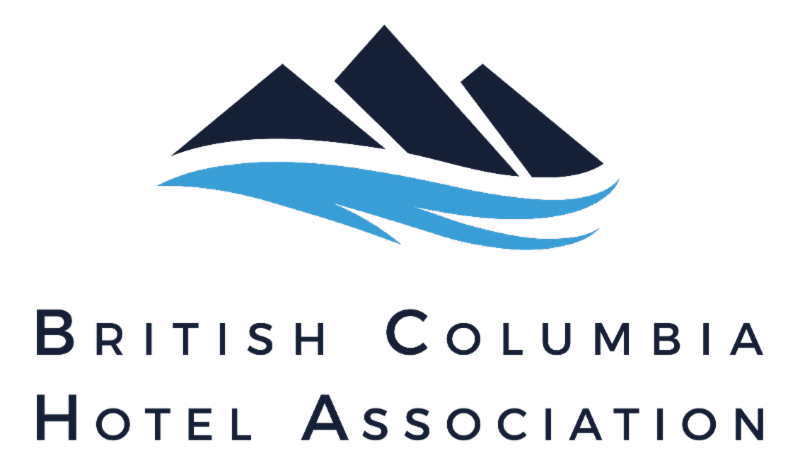 As per the bylaws, the Tourism Industry Association of BC requests that all nominations from members be received 45 days prior to the Annual General Meeting. All nominations for director positions therefore, must be received on or before September 17, 2018. 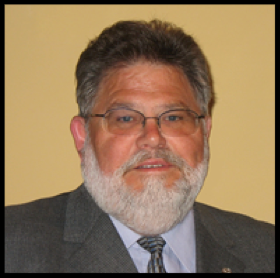 Elections will take place at the TIABC AGM on November 1st. As part of Budget 2018, the BC government committed $50 million over three years to help reduce wildfire risks around communities. Up to $10 million will be available in the 2018-19 fiscal year, with $20 million available in each of the following two fiscal years. 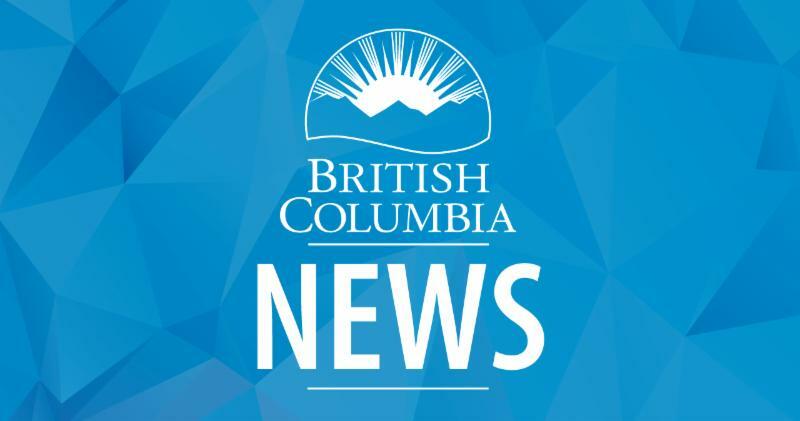 UBCM will administer the program in collaboration with the BC Wildfire Service, First Nations’ Emergency Services Society and the Forest Enhancement Society of BC, assisted by the BC FireSmart Committee. The BC Hotel Association is working with go2HR to conduct a wage survey. This type of comprehensive wage study hasn't been completed in a number of years and will provide insights into the average wages for key staff positions in the hotel industry. The survey takes less than 20 minutes to complete and survey participants will receive the results for free in early October. Those who do not participate will be able to purchase the results for $300. Your participation will help create a comprehensive look at industry as a whole and help BC hotels to develop wage strategies, budgets for staffing for the upcoming year, and make sure your property stays competitive in the job market. to be entered to win one of three $250 Visa Gift cards. Marjorie will send them a password and simple log in information. The Indigenous Tourism Association of Canada (ITAC) and Destination Canada have signed a new three-year partnering agreement to continue their important work in growing the Indigenous cultural tourism sector. The agreement will support employment opportunities, cultural revitalization and provide other economic benefits for communities and entrepreneurs. 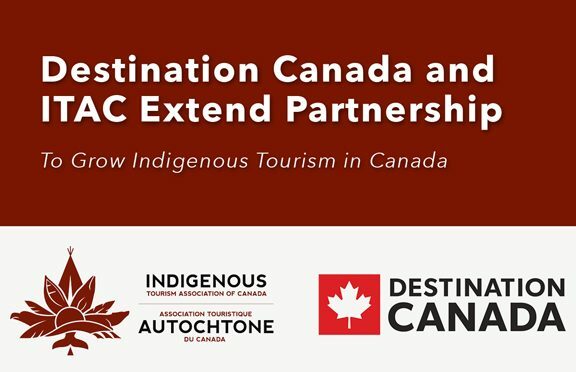 Following the original partnership signed in 2015, this renewed commitment will ensure that Indigenous tourism businesses have access to relevant marketing programs, services and partnerships provided by Destination Canada. The agreement will focus on four key areas: marketing programs, connecting travel trade and media to export-ready Indigenous experiences, Indigenous experiences highlighted through Business Events Canada marketing, and increased access to global research and market intelligence. NDP has failed to reverse cuts to park resources but continues to fund tourism promotion, Andrew Weaver says. Underfunding and overcrowding is putting greater pressure on natural spaces across British Columbia as more people head into the outdoors, says the leader of the BC Green Party. 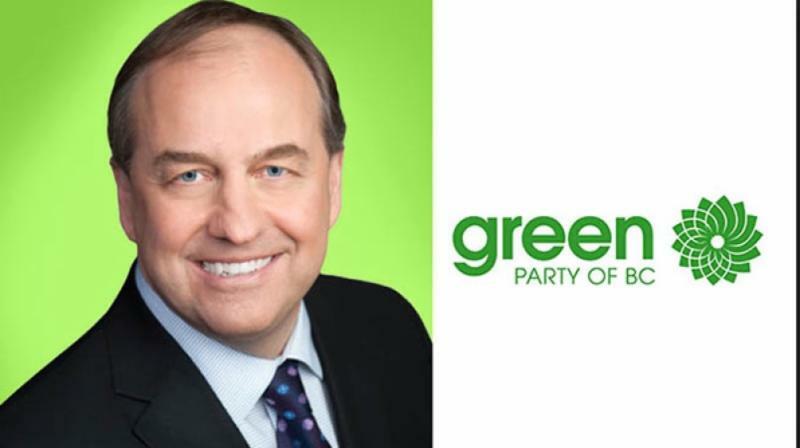 Andrew Weaver says new access points and the expansion of parks are necessary to combat increasing congestion in B.C. 's natural spaces, adding that the NDP government has yet to reverse years of cuts to park resources. Every year tourists, consumers and customers from near and far vote for their top picks from the wineries of British Columbia through an on-line survey that ensures authentic recommendations from the public. Too many British Columbians with disabilities do not have a good answer to the second question. 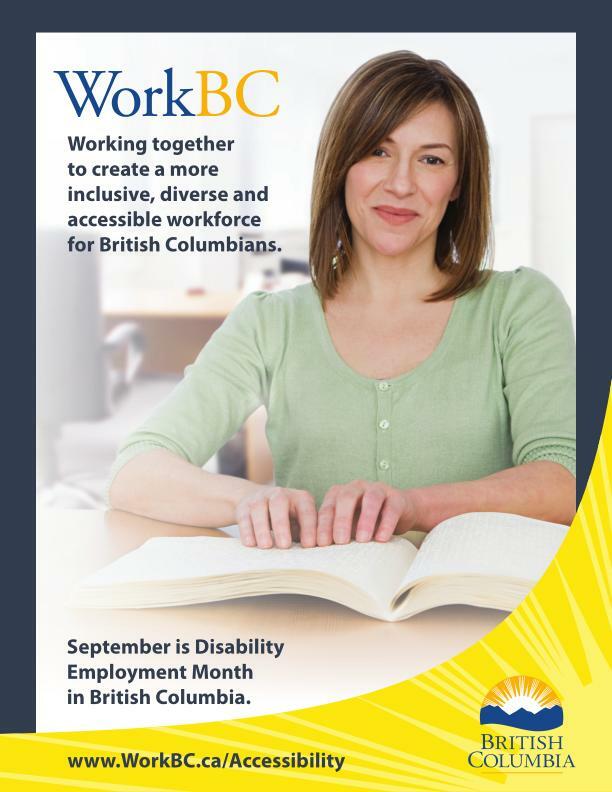 As September is Disability Employment Month, the Presidents Group is sharing its story, and aiming to make it easier for people with disabilities to navigate pathways to employment and meaningfully participate in the B.C. economy. This month they are sharing the stories of two of their network members HSBC and Gabi & Jules Bakery in Port Moody. Gabi & Jules worked with the Pacific Autism Centre to find the right candidate, and hired Conrad in a part-time position. HSBC hired Renu as a Business Analyst in the Transformation Group. Renu is deaf and uses sign language to communicate with her colleagues. Congratulations to all the B.C. nominees referenced below. Winners be announced on Wednesday November 28th at the TIAC Congress in Ottawa. 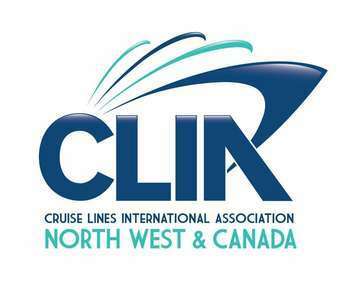 Vancouver has been recognized by cruisers as one of the top-rated cruise destinations in the US and Canada in the 2018 Cruise Critic’s Cruisers’ Choice Destination Awards . As a top global destination, Vancouver continues to attract a wide range of cruise lines and passengers from around the world that visit Vancouver during their Alaska-bound cruise. Winners are chosen based on consumer ratings and reviews posted by cruise passengers to the Cruise Critic website. Regulating Airbnb and other short-term rentals is becoming an increasingly complex process across B.C. , and the municipality of Powell River is the latest to take a stab at regulation. Powell River recently drafted bylaws it hopes will address some of the issues around short-term rentals. 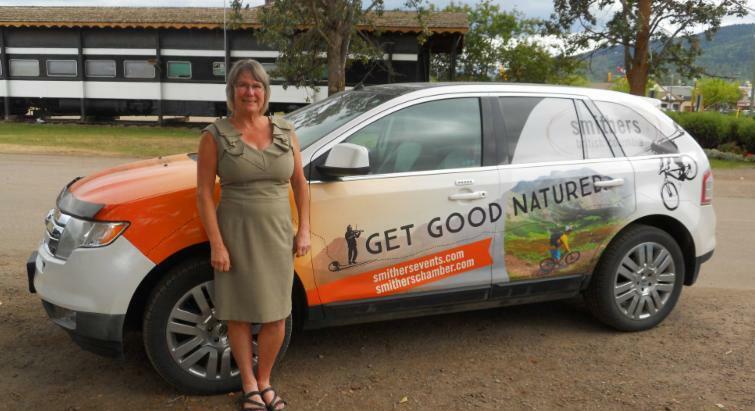 Tourism plays a significant role in the local economy in Smithers. According to the Chamber of Commerce, local tourism-related businesses generate over $400 million in revenue annually and employs roughly 8,400 people. Roughly one-million people visit Smithers a year, and while most tourists visiting Smithers come from within BC, Gallagher says there is also a significant portion coming from outside of Canada as well. W estJet recently announced its winter flight schedules, including an increase in the frequency of flights to Kelowna starting in November. 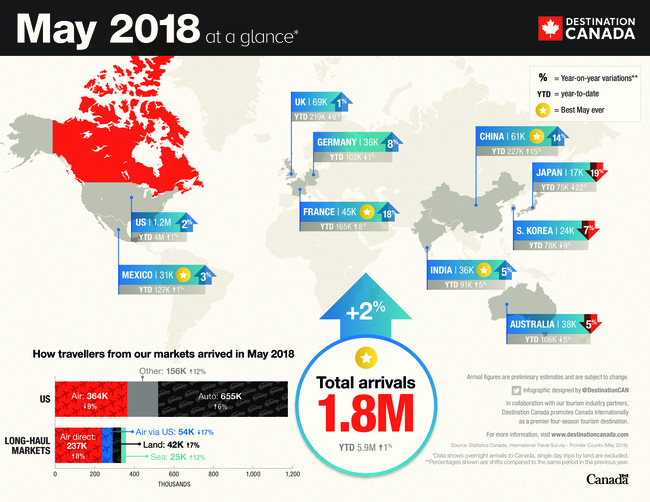 Flights from Calgary to Kelowna will increase to nine times daily each business day, bringing the total number of weekly flights to 59, which is more than any other carrier. Those visitors travelling from Edmonton to Kelowna will see an increase in flights to seven times daily each business day. Join peers and stakeholders in Victoria, January 20-23, 2019 for the second annual national discussion on the tourism industry’s impact on Canada’s economic, social, environmental and cultural fabric. 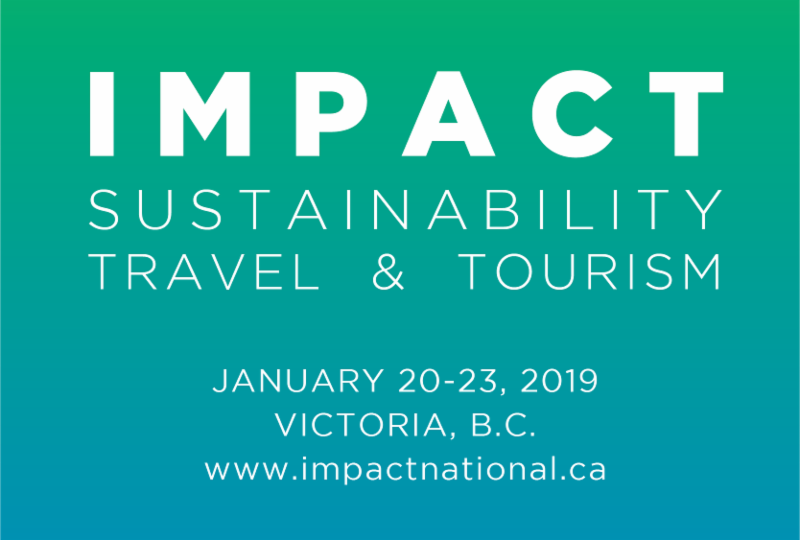 The inaugural IMPACT Sustainability Travel & Tourism conference welcomed 170 attendees from across the country, with wide representation from DMOs, media, government, Indigenous organizations, academia and travel and tour companies. 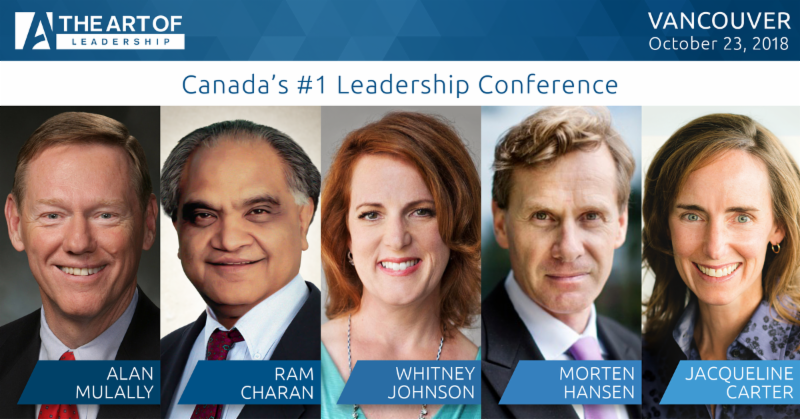 The 2019 IMPACT conference promises to be even bigger and better; exploring new topics and diving deeper into solutions and opportunities that will help shape the future of Canada’s tourism legacy. TIABC members receive a 20% discount off general admission tickets until sales close. TIABC members receive a $50 discount for one and $100 for a group of 5 or more!